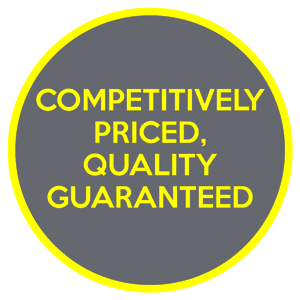 Window film for all types of vehicles? 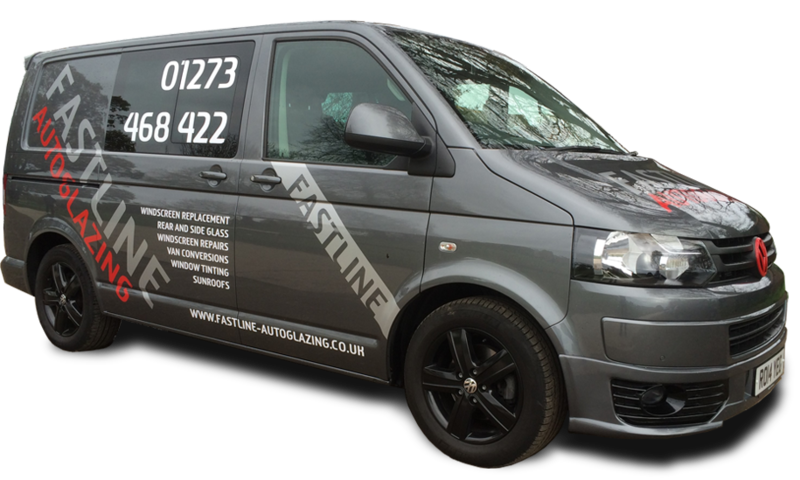 Although our workshop is based in the Brighton & Hove area, our mobile windscreen service covers a wide area of Sussex so you’re never too far away from a Fastline technician. Our reputation for providing a personal service is growing, our customers’ rate us at 5 stars for customer care.